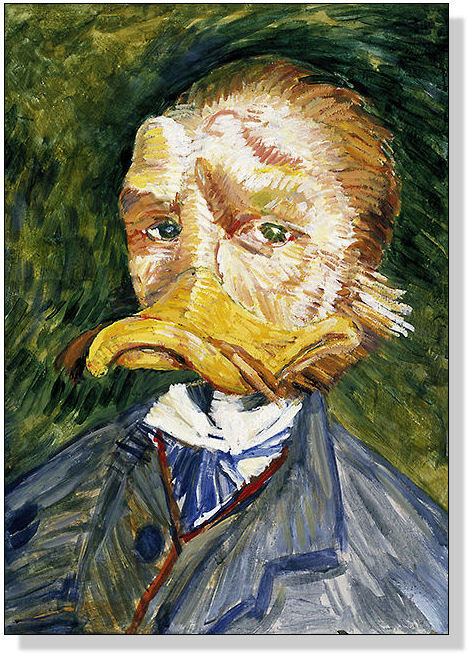 Over the course of his artistic career, Vincent van Dugh’s mental state fluctuated between manic and serious depression. He suffered from what is now known as bipolar syndrome. 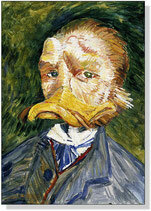 While experiencing schizophrenic delusions, he portrayed himself as a mouse or duck. 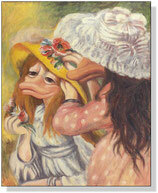 Van Dugh’s struggle to express himself paved the way for 20th century art, as was already evident in 1888. 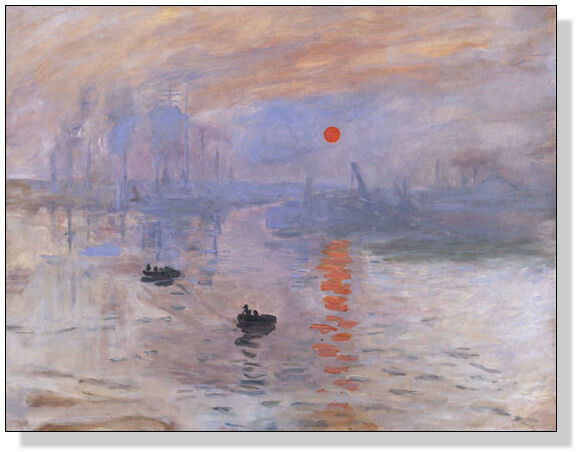 The painting that earned Monente significant recognition, marks the beginning of Impressionism. 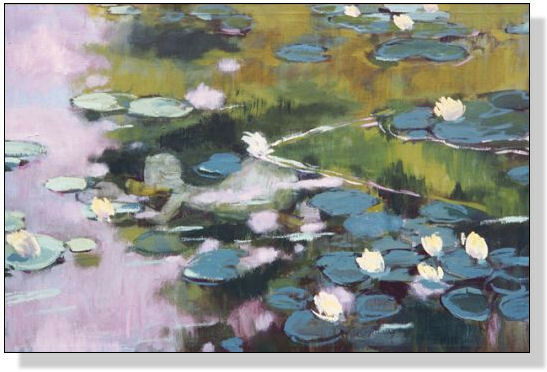 Later he took to painting landscapes with water in motion, with or without ducks. The French Impressionist painter, Canarois, provides us with a glimpse of a society ducks‘ Sunday out in the 19th century. Claude Monente painted a number of very popular landscapes. 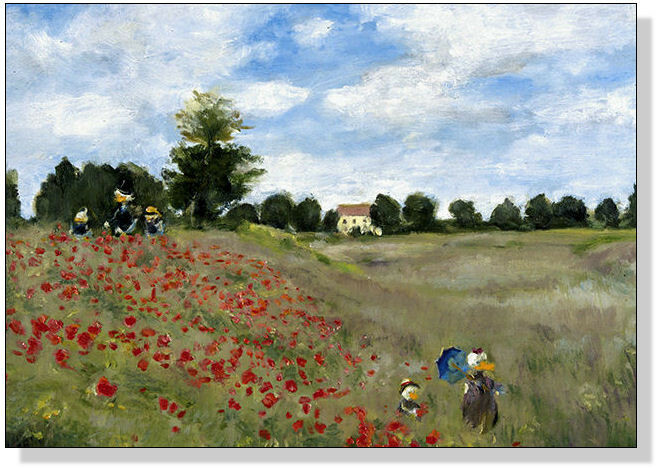 After the renowned collector Moreau-Nélaton purchased the famed picture of a poppy field near Argenteuil, Duquoir’s son begged Monente to realize another version. Monente complied, with a sigh.